There is not a more magical place to get married than in Cape Cod. Our team traveled there for Caroline and Jerome’s wedding weekend and quickly realized what everyone was talking about. The fog rolled in off the water beautifully and made for an unforgettable weekend. 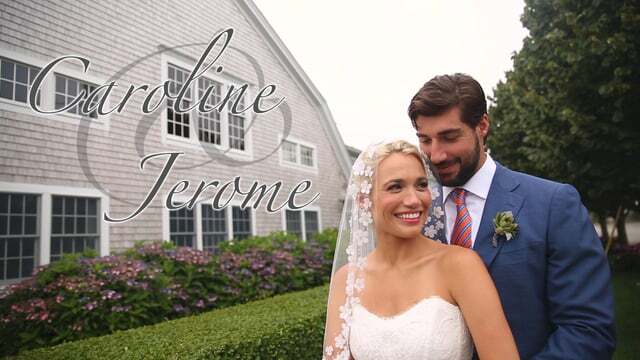 The only thing more magical was Caroline and Jerome’s wedding with all it’s details. Enjoy this short trailer of their wedding weekend! Of course, it took a team to pull off such an amazing event!